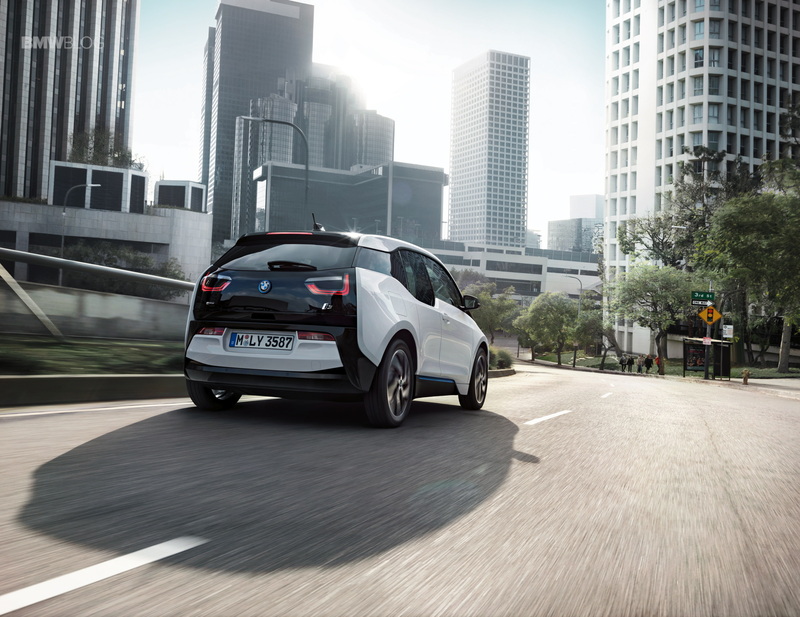 The BMW i3 is mostly praised for its non-conventional approach towards what most people think an electric vehicle should be. It looks different, it’s made out of new-age materials and has an electric motor that allows it to reach 100 km/h (62 mph) in just 7.2 seconds. That’s a feat that may not seem like much, but does make a lasting impression, as a car thief recently found out. In a video published last week, a hidden dash cam inside a BMW i3 recorded the amazed reaction of a car thief that stole it and didn’t expect it to be so quick off the line. Even this unfortunate situations is proof enough that the i3 is a brisk little car that won’t let you down when you need to get out of a tricky situation. According to The Telegraph, the car was recovered the next day by the owner, using a GPS tracking system, not more than 2.5 miles from where it was stolen. As for the thief himself, there’s no info available as to whether he was caught or not. Even so, the man probably had the night of his life aboard the BMW i3 that, thanks to its lightweight construction and 170 PS motor can accelerate even faster than a BMW E92 M3 from a stop, at least up to about the 40 mph mark, as we saw a while back. 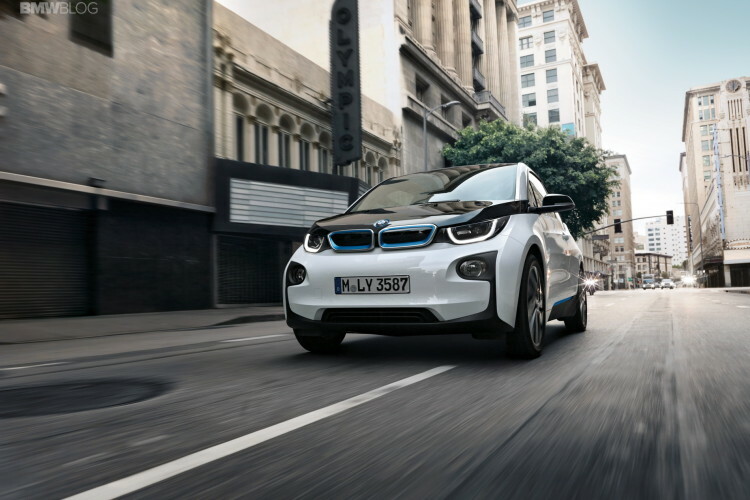 With the new 94 Ah battery, the i3 has the potential to become even more popular in the future.